Honolulu, HI -- Guaranteed Rate, Inc. ("Guaranteed Rate"), one of the largest independent retail mortgage companies in the United States, today announced that it will acquire certain assets of Honolulu HomeLoans (HHL) and Hawaii Lending Alliance (HLA), growing its existing Guaranteed Rate presence in the Hawaii market and adding an experienced team of mortgage professionals. In connection with the transaction, Guaranteed Rate will license new branch locations in downtown Honolulu and several other locations and maintain its existing branch locations in Honolulu and Aiea. Guaranteed Rate, which has a customer service rating of 95% and offers consumers an end-to-end online mortgage platform, has been operating in Hawaii since 2015. As a result of this acquisition, the Company will expand its presence with the goal of reaching an even broader audience on the Hawaiian Islands. Many of the former HHL/HLA loan officers joining Guaranteed Rate are fluent in international languages including, Vietnamese, Ilocano and Tagalog. 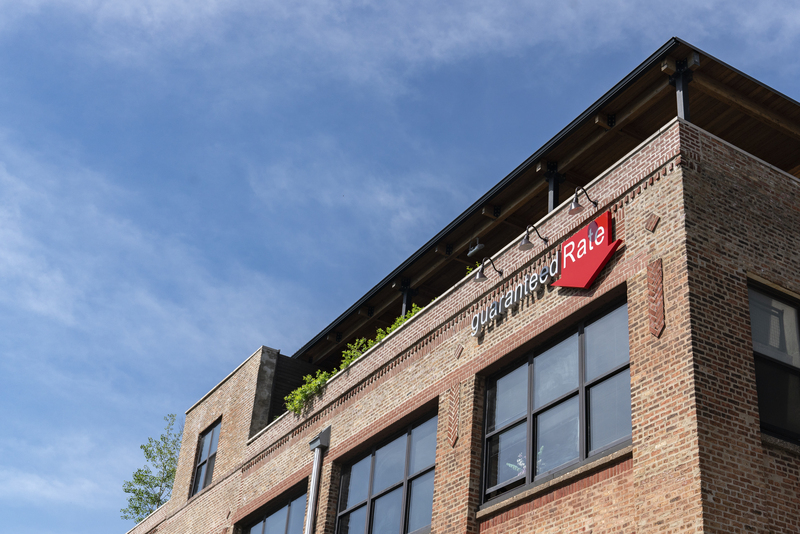 Recently named by U.S. News and World Report as the “Top Lender for Online Services,” Guaranteed Rate reports funding nearly $12 billion in loan volume the first half of 2018. The company offers conventional, FHA, VA, USDA, jumbo loans and ARMs. Guaranteed Rate is one of the largest retail mortgage lenders in the United States. Headquartered in Chicago, the Company has approximately 317 offices across the U.S. and Washington, D.C., and is licensed in all 50 states. Since its founding in 2000, Guaranteed Rate has helped hundreds of thousands of homeowners with home purchase loans and refinances and funded nearly $19 billion in loans in 2017 alone. The Company has cemented itself as the Home Purchase Experts® by introducing innovative technology, such as the world's first Digital Mortgage, by offering low rates within an easy-to-understand mortgage process and by delivering unparalleled customer service. Honors and awards include: “Top Lender for Online Service” for 2018 by U.S. News & World Report; No. 3 ranking in Scotsman Guide's Top Retail Mortgage Lenders 2017; Top Lender 2016, 2017 and 2018 by Chicago Agent magazine; Chicago Tribune's Top Workplaces list for seven consecutive years; and Best Overall Online Lender and Best Lender for FHA Refinance by NerdWallet in 2018. Visit rate.com for more information.